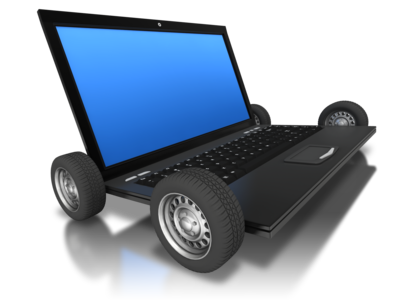 Future generation vehicles will be embedded ‘Computers on Wheels’ with semiconductor, sensing, actuating, computing devices that are embedded in the electronic equipment, electrical motors, batteries and the mechanical parts of the electrical vehicle. The vehicle architecture will be complex electromechanical system based architecture with devices ranging from macro to nano sizes and where majority of the components are made of hardware (nanoelectronic devices, components, circuits, processing units), algorithms and software. The rise of electric mobility entails the development of a vast amount of new infrastructure, charging stations and new embedded systems and communication technologies to connect the vehicle with the electric (Smart Grid) and information infrastructure (Internet). 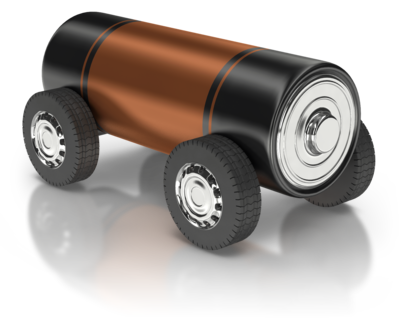 The 3 year ARTEMIS-project is focusing on opportunities from smart-grid developments to enable and support the large-scale uptake of electric mobility in Europe. The Internet will be connected with the energy grids to enable intelligent control of energy production, storage and distribution; these are all key infrastructure enablers for the widespread use of electric vehicles. The IoE project is proposing an architecture and distributed embedded systems to implement the Real-Time interface between the smart energy grid (infrastructure) and devices/loads in large numbers at the edge (users). 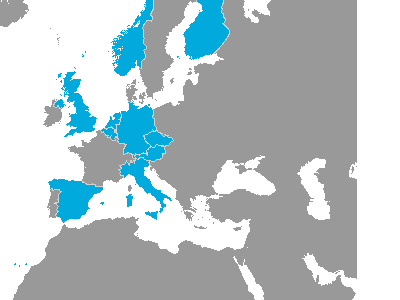 Internet of Energy project Consortium brings together 38 partners from 10 European countries - mobilizing Europe's best industrial and research capabilities in the area of embedded systems, energy, semiconductors, end users and vehicle OEMs. The total budget for the ARTEMIS IoE project is Euro 45 million, half of which is funded by the 38 industry and research partners. 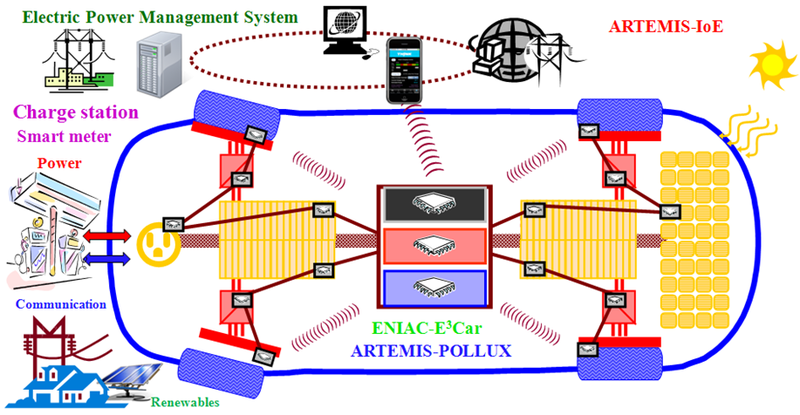 The other half is provided by the ARTEMIS (Advanced Research and Technology for Embedded Intelligence in Systems) Joint Undertaking organization and ten national funding authorities in Austria, Belgium, the Czech Republic, Germany, Finland, Italy, The Netherlands, Norway, Spain and United Kingdom.